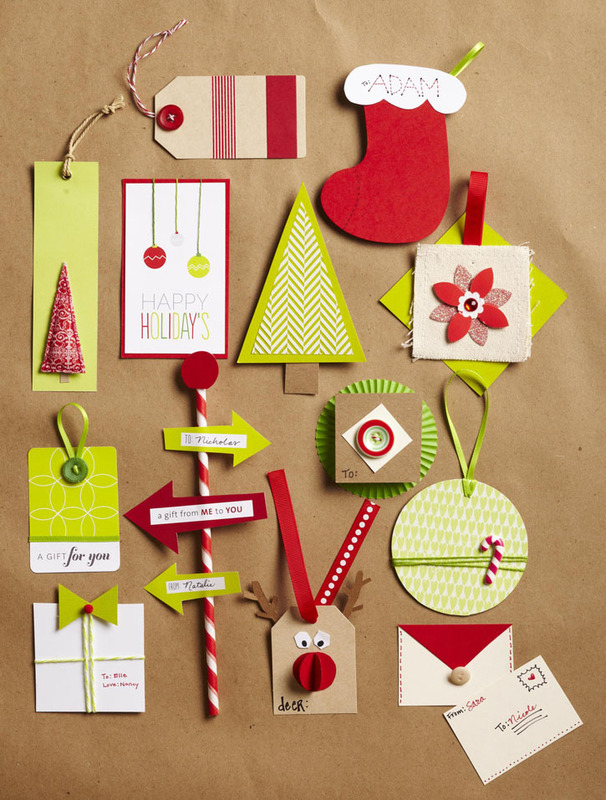 Task: Create & design 12-15 unique, original gift tag ideas to be featured in the Food Gifts 2012 Bookazine. 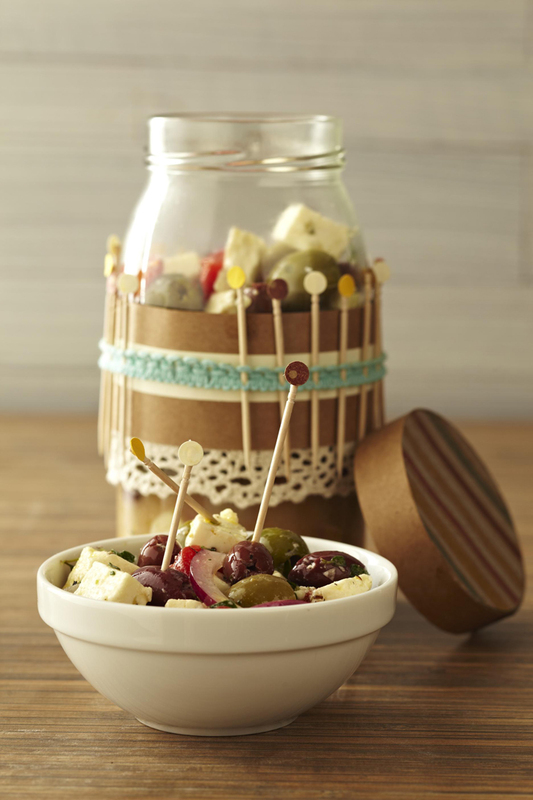 Task: Create an original gift idea to present Olive & Feta using a jar. 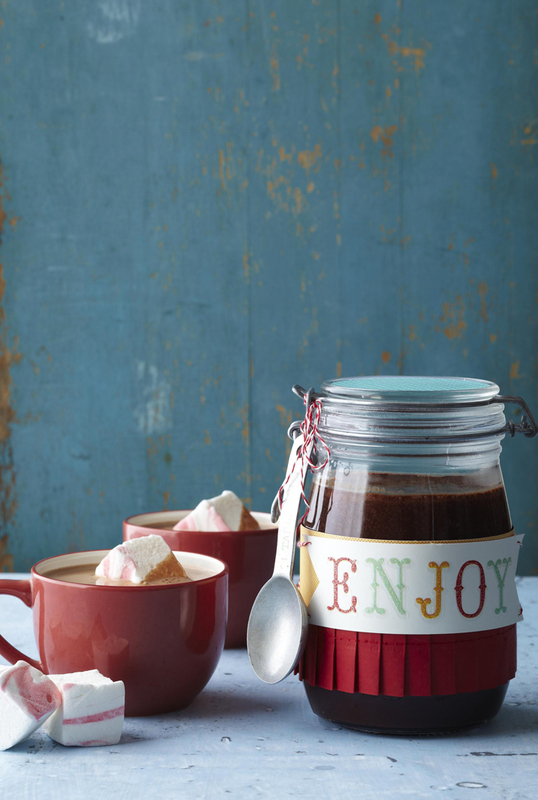 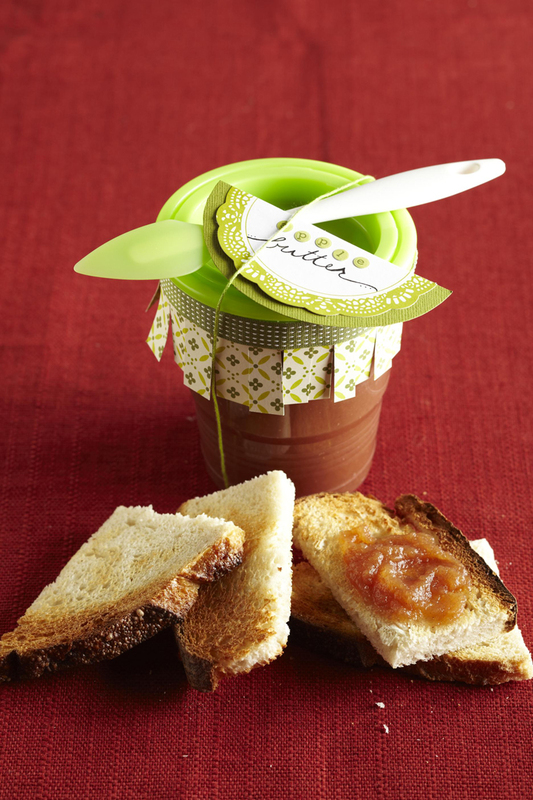 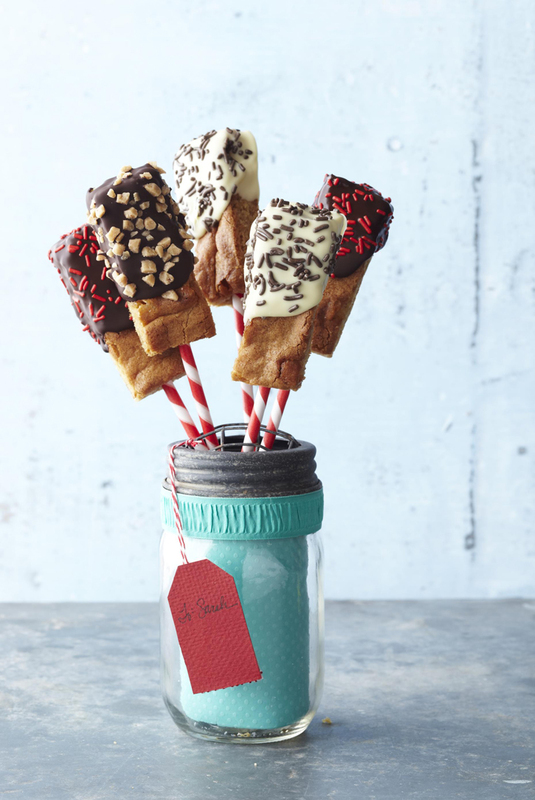 Task: Create an original gift idea to present Hot Chocolate Mix & a spoon using a jar. 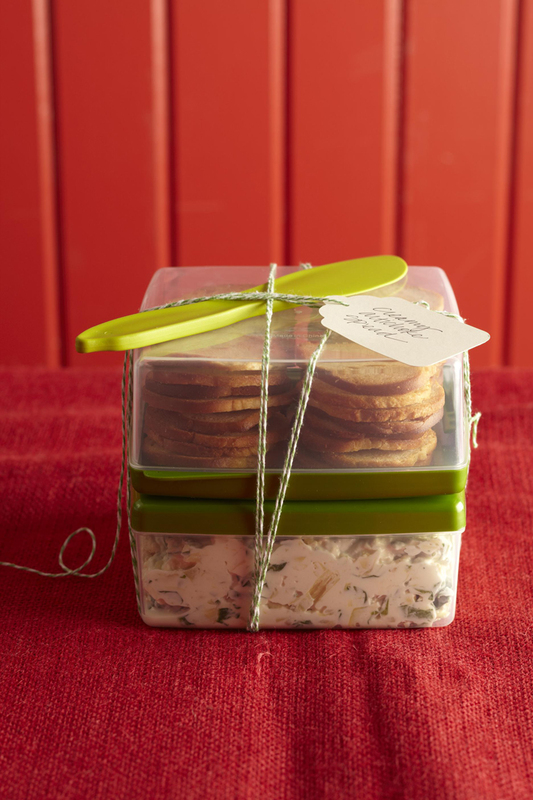 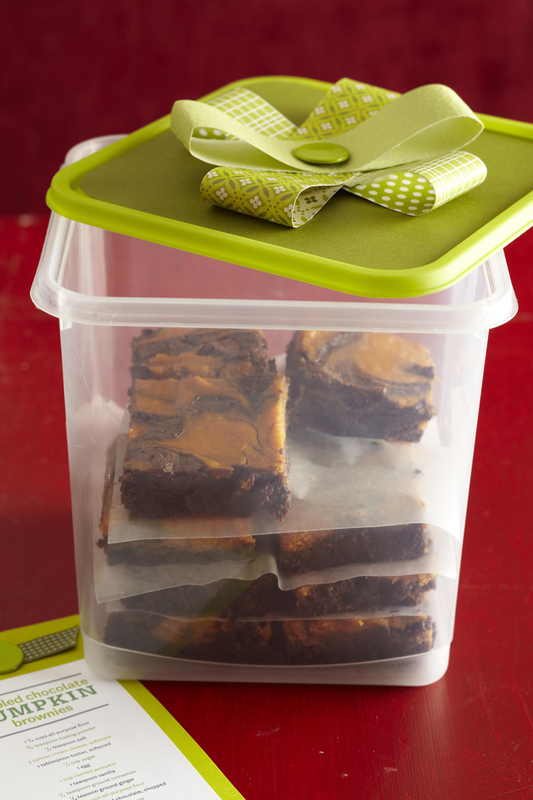 Task: Create an original gift idea to present Cookie Bars. 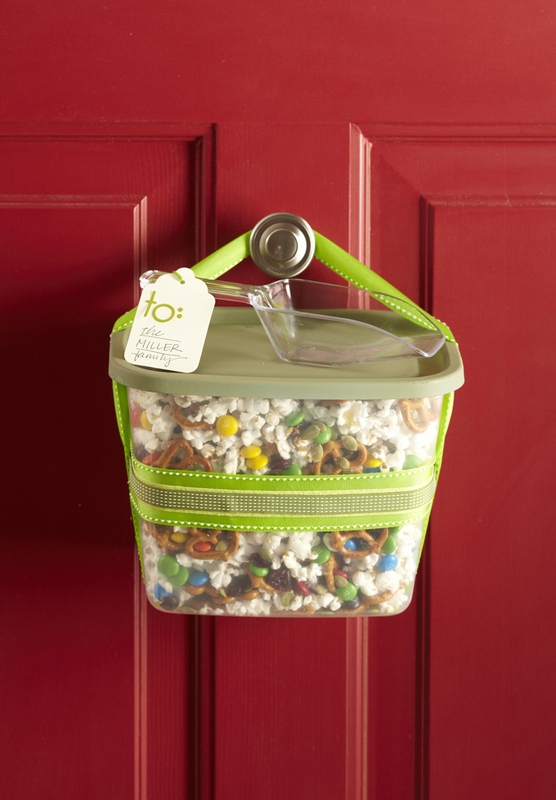 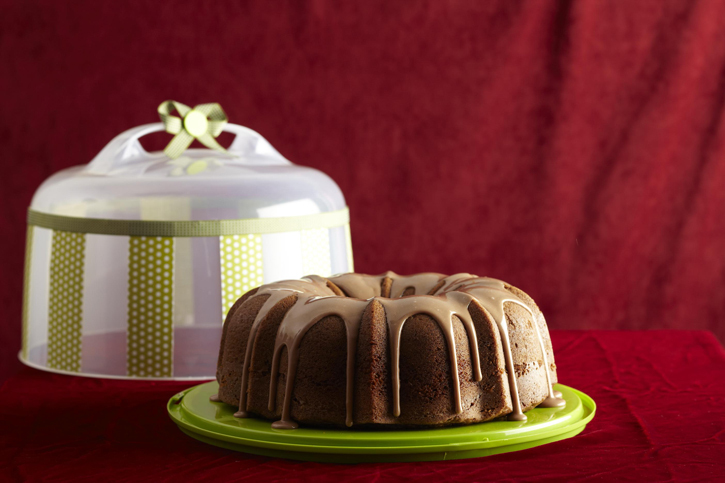 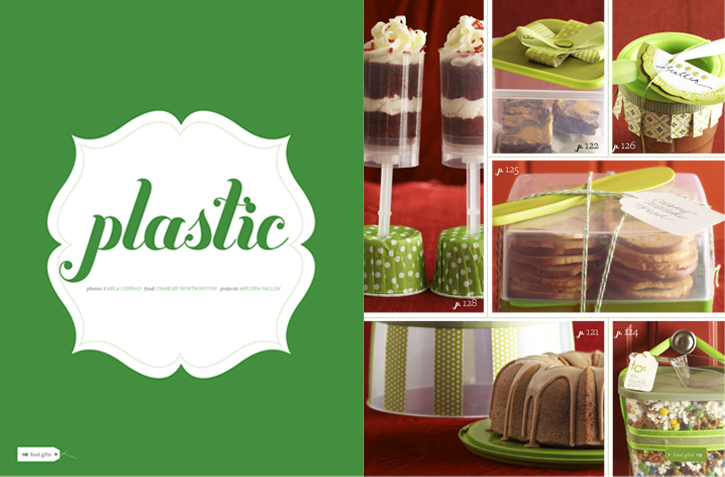 Task: Create 6 original food gift ideas using the color green for the “Plastic” story in the 2012 issue of Food Gifts.